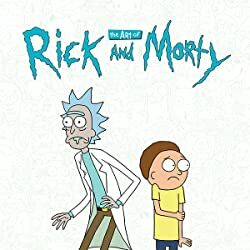 The hit comic book series based on Dan Harmon and Justin Roiland's hilarious [adult swim] animated show RICK AND MORTY continues in all-new stories not seen on TV! 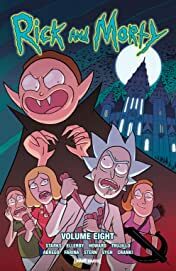 Catch up on the adventures of degenerate genius scientist Rick Sanchez as he drags his inherently timid grandson Morty Smith on dangerous adventures across the universe! 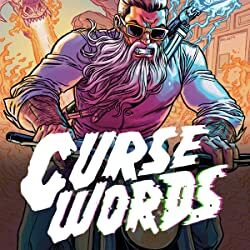 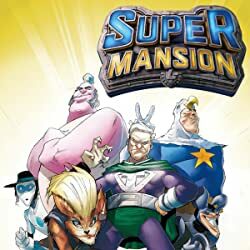 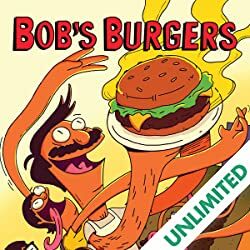 This volume features Eisner-nominated writer Kyle Starks (Sexcastle) and series artist Marc Ellerby in collaboration with all-star talent like Tini Howard (Rick and Morty: Pocket Like You Stole It), Josh Trujillo (Love is Love), Rii Abrego (Adventure Time), and Sarah Stern (Zodiac Starforce). Witness the sheer depths of sadness in "A Jerry Bad Day!" 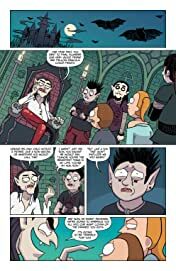 Glory in the gothic vampire-killing madness of "Let the Rick One In!" See Rick turn into a bunch of different objects (it's not just pickles anymore, bro!) 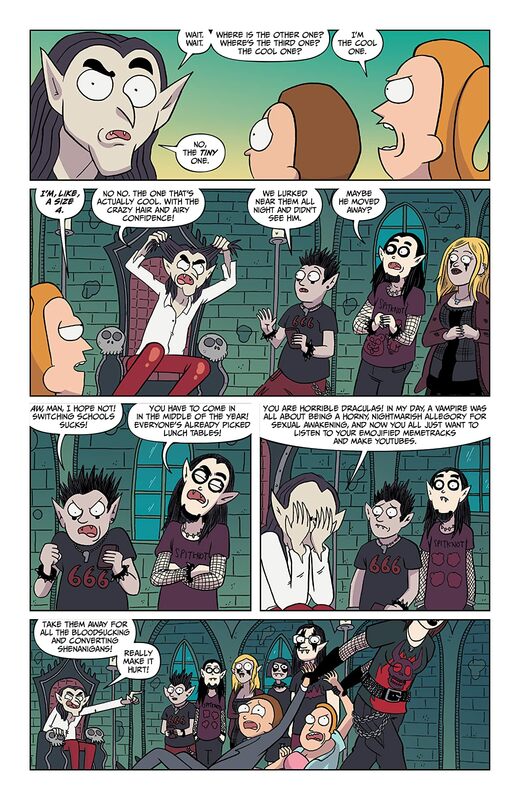 in "Battle Rickale!" 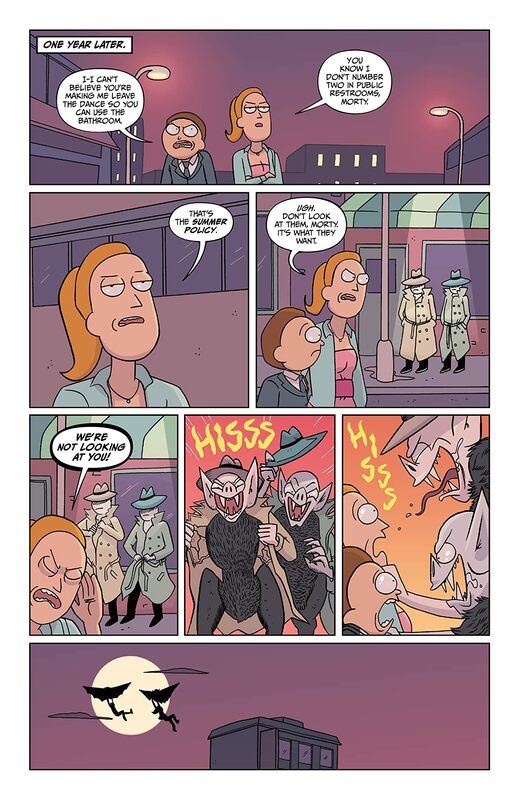 All that and more in this collection of Rick and Morty comics! 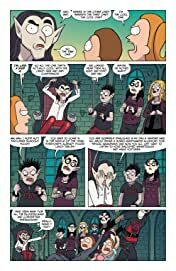 Collects issues #36-40.